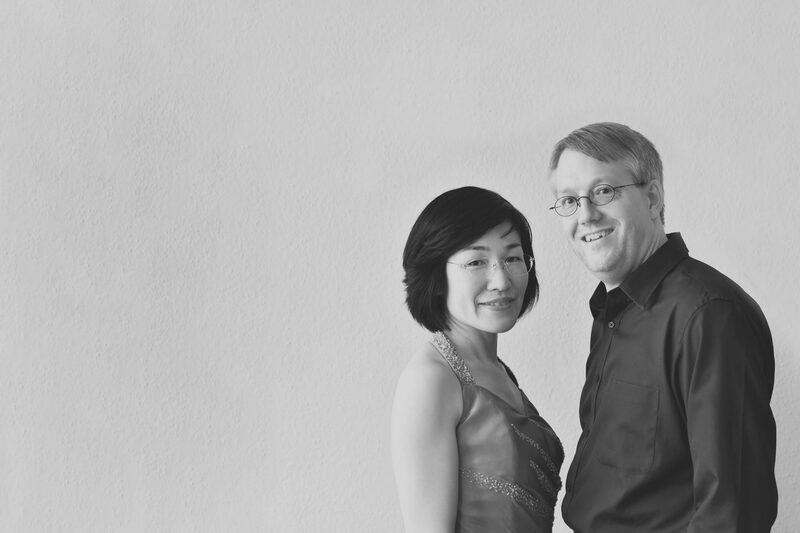 Mariko and Volker Eckerle founded the Eckerle Piano Duo in 2006. The cleverly conceived concert programs of the German-Japanese duo are very popular with critics and audiences. The press writes: “…the unity of these two musicians is a rare experience…” (Rhein-Neckar-Zeitung). The Mannheimer Morgen talks of a: “…masterly combination of technical refinement and expressive subtlety…”. Along with central works of the piano duet repertoire, the Eckerle Piano Duo regularly plays rarely-heard pieces and works together with other musicians, actors and ballet companies. Besides concert lectures, the duo also proposes special programmes for children and families. Their debut CD with NAXOS appeared in 2009: a highly acclaimed recording of waltzes by Antonín Dvořák (world premiere recording), Wolfgang Rihm, Max Reger and Sigfrid Karg-Elert. Leading German radio stations (Deutschlandradio Kultur, Südwestrundfunk, Hessische Rundfunk, Norddeutsche Rundfunk and Radio Berlin-Brandenburg) have presented this CD in detail. The specialised Japanese magazine Record Geijutsu writes about the CD: "The Eckerle Piano duo remarkably characterises each individual waltz". The Badischen Neuesten Nachrichten talks of: “… a terrific debut”. In addition to concerts in European countries, the Eckerle Piano Duo is a regular guest in Japan and performs in numerous festivals. Volker and Mariko Eckerle give masterclasses in many countries. Mariko Eckerle was born in Osaka/Japan and received her first piano instruction at the age of three. She studied piano at the Kyoto City University of Arts with Naoyuki Taneda and later at the Mannheim University of Music and Performing Arts in Germany with Robert Benz, successfully completing the soloist degree. In Mannheim she also did degrees in chamber music with Andreas Pistorius and Lied with Ulrich Eisenlohr. Mariko Eckerle has received a great number of prizes and awards. 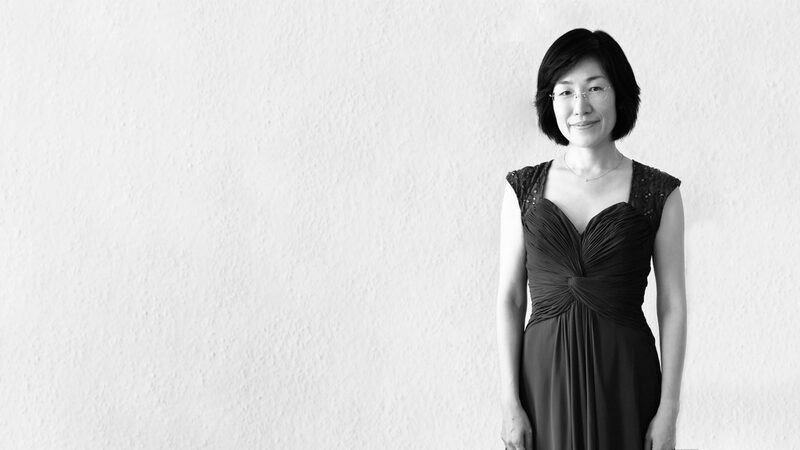 She has performed as a soloist, chamber music partner and Lied accompanist in many countries of Europe as well as in Japan. Besides her concert activities, Mariko Eckerle is a successful teacher for children and teenagers. Volker Eckerle was born in Karlsruhe/Germany. He studied piano at the Freiburg University of Music in the classes of Elza Kolodin and Vitaly Berzon. Volker Eckerle won numerous prizes at different competitions and was awarded with the Richard-Wagner-scholarship. He completed his education by participating in master classes with Karl-Heinz Kämmerling, Pavel Gililov, Dang Thai Son and others. Recitals, concerts as soloist with orchestra and especially as chamber music partner, radio and CD recordings have led him into many European countries as well as to Israel and Japan. 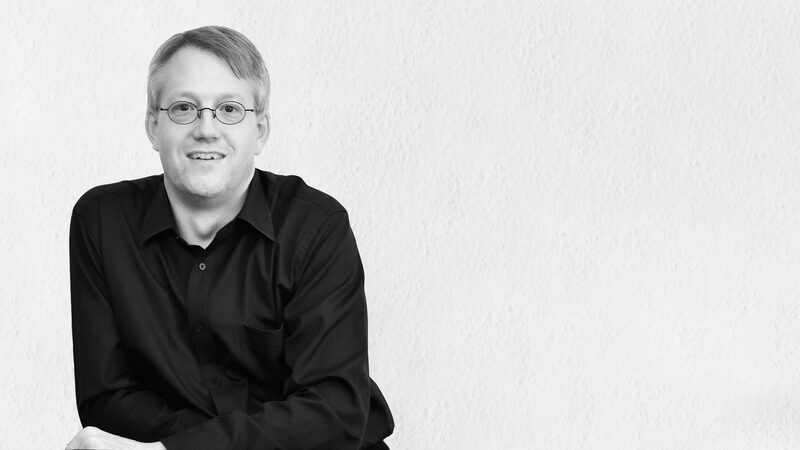 Volker Eckerle teaches piano and chamber music at the Baden Conservatorium of Karlsruhe. Many of his students have won prizes at competitions. In addition he serves on the juries of piano and chamber music competitions. Since 2015 he is replacing a professor at the University of Music in Freiburg. Werke von Johannes Brahms, Franz Schubert, Antonín Dvořák, Max Reger, Sigfrid Karg-Elert, Paul Hindemith, Wolfgang Rihm u. a. 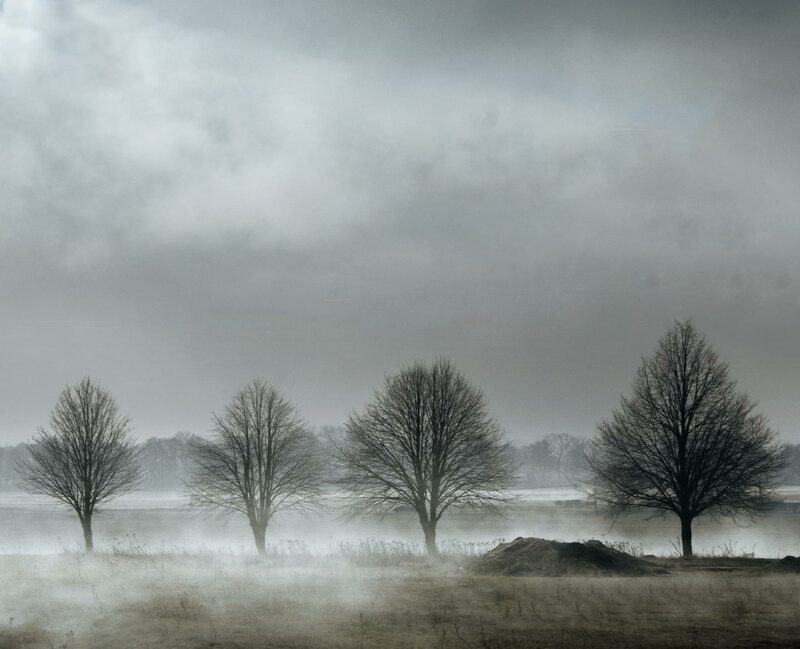 „Auch mit den Weltersteinspielungen im zweiten Teil ihres Schumann-Zyklus bereichert das Klavierduo Eckerle die vierhändige Klavierliteratur richtungsweisend."